Lately I have found in my nesting and organizing in preparation for this babe that I am getting better at planning and being a bit more mindful of how and where I am swiping that VISA. I hate the idea of thinking of money as a scarce or finite object. Money is a tangible form of the exchange of energy. It’s just the thing that allows us to live our lives in a way that make us feel full, so it shouldn’t be looked at as the goal but rather the tool. That said, I think it’s really important to make conscious decisions about how we are spending it, and also the industries and businesses we support with our dollars. To be clear I am NOT suggesting you adopt a ramen noodles diet or even live in a way where you feel you are depriving yourself. 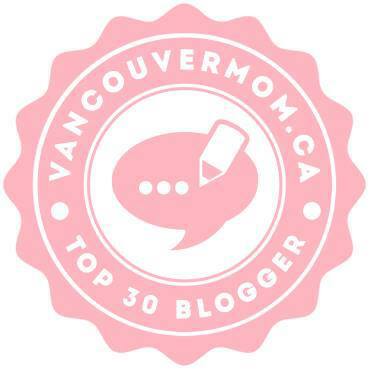 Below are some fun and great hacks I have found that actually up-level my life while simultaneously leaving more money in my account for designer baby onesies and French skincare that I obviously need. Consign. Is there something that is the opposite of a hoarder? I am that. A purger, maybe? I don’t know if I love that word to describe myself, but I do absolutely LOVE recycling the little glass bottle of my favourite facial oil [once it’s gone of course!] and clearing out things that I no longer need or use. It makes space for only the things that you love and are useful. Clutter is my nemesis. In her book The Life Changing magic of Tidying Up, Marie Kondo talks about only keeping things that bring you joy and I love this idea. But let’s be real – sometimes it’s really hard to get rid of a sweater you spent way too much money on that still has the tags on it, but you will actually never wear. For this my dear friends, you consign. I find it takes all the guilt out of ridding your closets of things that you don’t actually use or wear but feel somehow beholden to. Consignment shops typically pay you 40-50% of what they sell your items for [and often the percentage is higher on high end designer items such as handbags]. All you have to do is rid yourself of the things that no longer ‘bring you joy’ and drop it off to your local consignment shop and they do the rest – next comes a pretty little check once your pieces have sold. Double win! Skip the Cleaners. 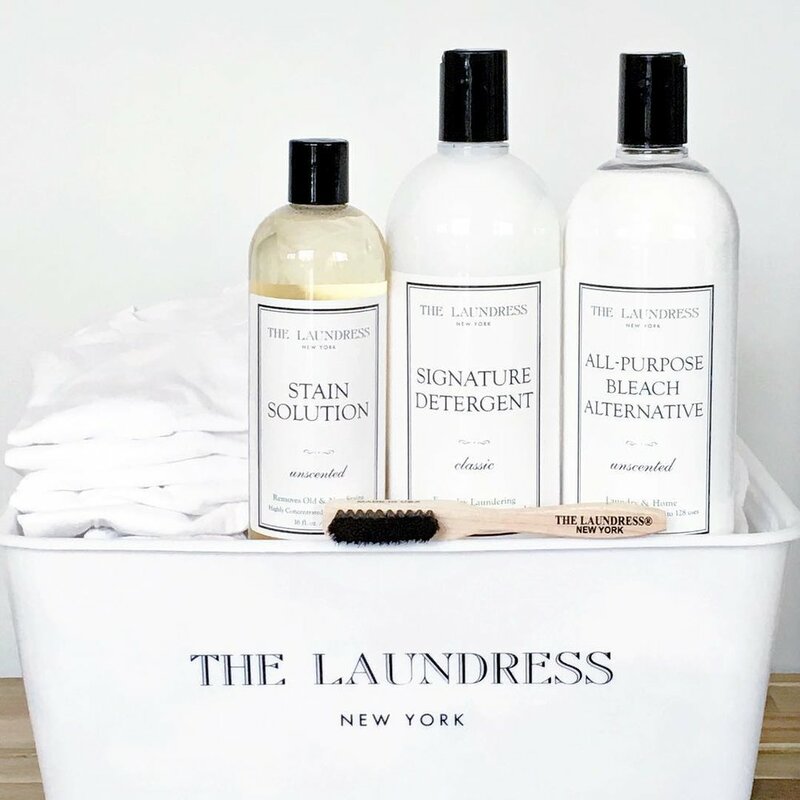 A few months ago, I bought a handful of products from the adorable New York based cleaning brand, The Laundress. I love their branding and their products are both biodegradable and non-toxic, so I thought I’d give them a try. They have a lovely Scented Vinegar and a Baby Detergent that I picked up, but the biggest reason I was excited to try their products was because they have a Dry-Cleaning Detox Kit for washing your dry-cleanables at home [and if you’ve never heard about how toxic dry-cleaning is, read HERE]. 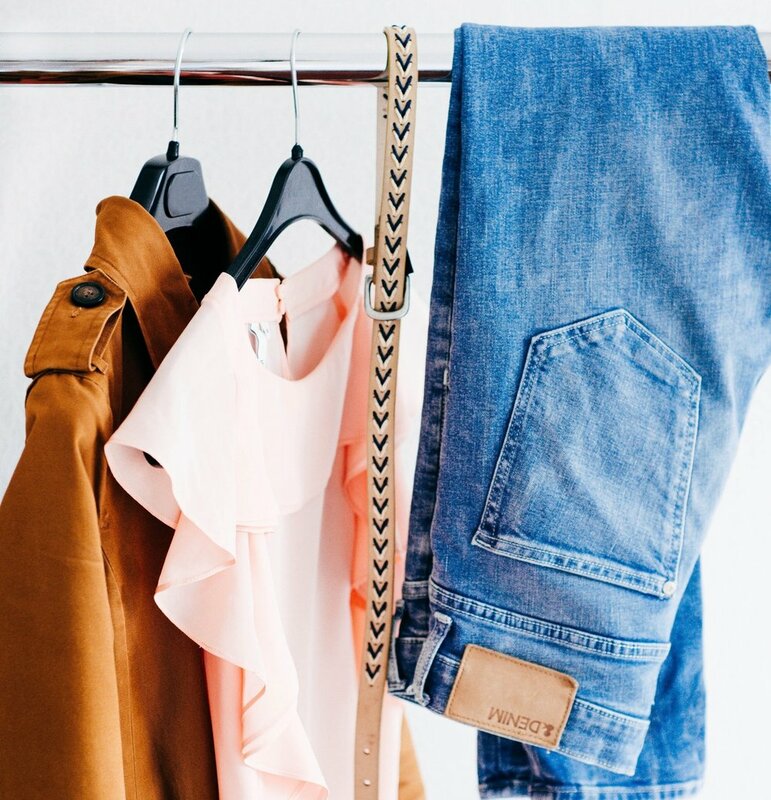 The Laundress claims that 90% of garments labeled dry-clean only are actually washable, but of course you want to care for these pieces delicately and with the proper detergents. I recently took the plunge and used their mesh bags and delicates detergent to wash two dresses that I would have normally taken to the dry cleaners and to my delight, they washed beautifully and didn’t damage the fabrics at all! Money saving, time saving, and clean alternative to dry-cleaning – check, check, check! I also love their All-Purpose Bleach Alternative which I have soaked Aspens shoes in after summer days of playing at the park or beach and they are like new. I’m officially a Laundress fan!